Visit Vast Outdoors for all your camping equipment and supplies. Located in Hampton East, we stock all the best brands of equipment to help you prepare for your holiday. 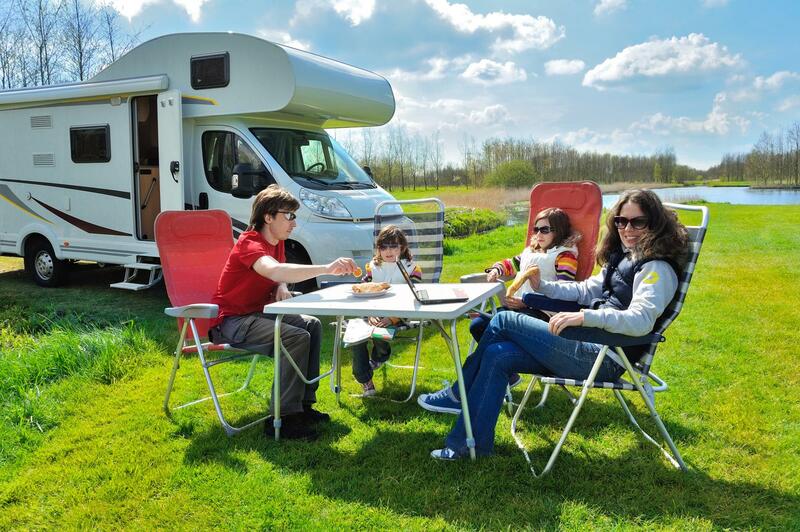 Vast Outdoors offers the finest quality of camping equipment for all campers. From tents to sleeping bags, we have everything you will need for your camping trip. Please feel free to drop by, we provide exceptional advice and service to make sure you fully enjoy your time outdoors. Our experienced staff will assist you, making sure you choose the right equipment and aren't forgetting anything essential. Check out our extensive range of products! At Vast Outdoors, we stock only the best camping supplies. Come by our store and choose from our wide range of products, we are always more than happy to help you find what you are looking for. We've got all types of camping supplies for both summer and winter holidays. 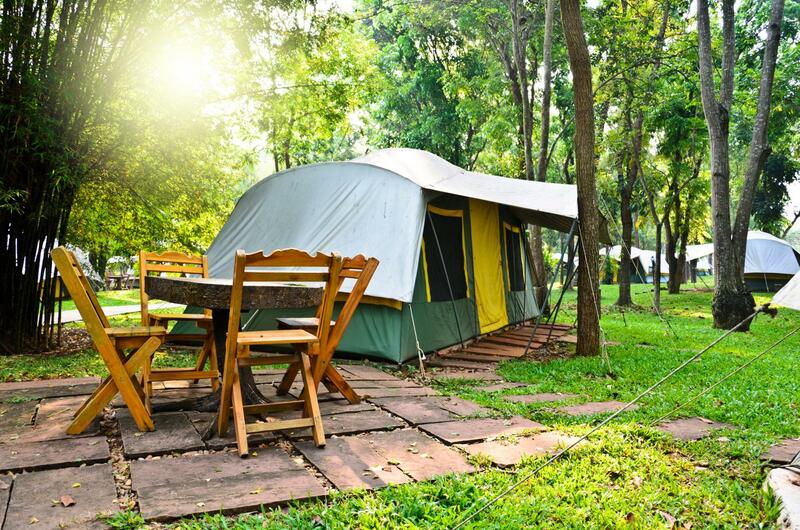 Be it crockery or camping furniture, we have everything you could possibly need for a comfortable camping trip. Browse through our website for more details.